10. What else are you going to do, work? hahahahahahahahaha! 9. Count how many times I mispronounce our sponsors names (sorry Vivacity Consulting). 8. Hall of Fame induction ceremonies for Brian McGowan and Karen Roy, the only people who have participated in each iteration of CMEpalooza! 7. Celebrity guest stars a la Love Boat (note: in this scenario, I am Captain Stubings; Scott is Gopher). 6. Audible snoring from my 12-year-old labradoodle Barkley (yes, named after Charles Barkley), who sleeps the entire day in his bed next to my desk. 5. 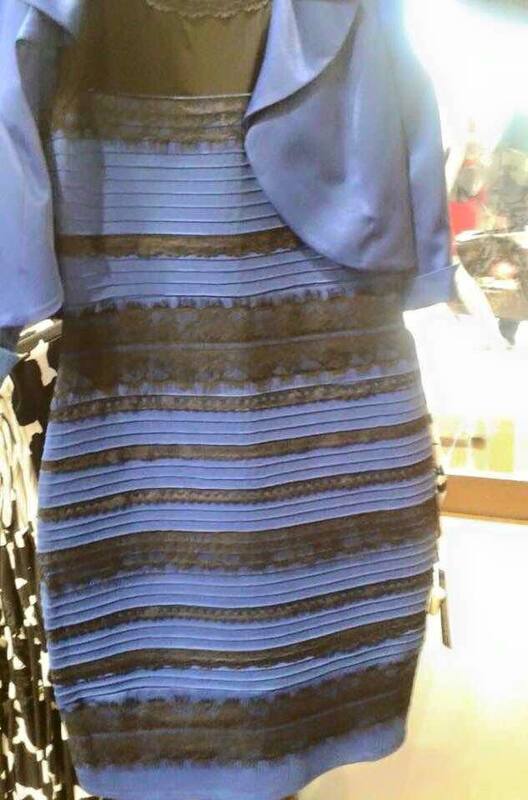 Let’s take a break from this list and address the issue of the color of this dress. It is gold and white and I’ll hear no other arguments. Now resuming our regularly scheduled Top 10 list. 4. There will be several sessions on outcomes, so, you know what that means??? MOORE’S LEVELS OF OUTCOMES DRINKING GAME!!! 3. If enough people tune in, maybe this is the year we can convince Scott to close out the conference with a rousing edition of Danke Schoen. 2. The incredible agenda and amazing presenters, duh. 1. You can watch at home in your slippers and pajamas.